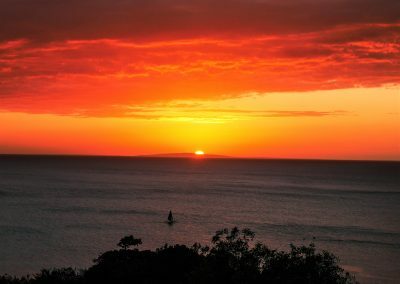 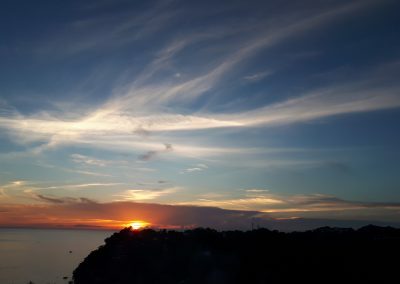 There is something about the sun, the sky, and the sea that lifts the spirit and sets you in Zen mode. 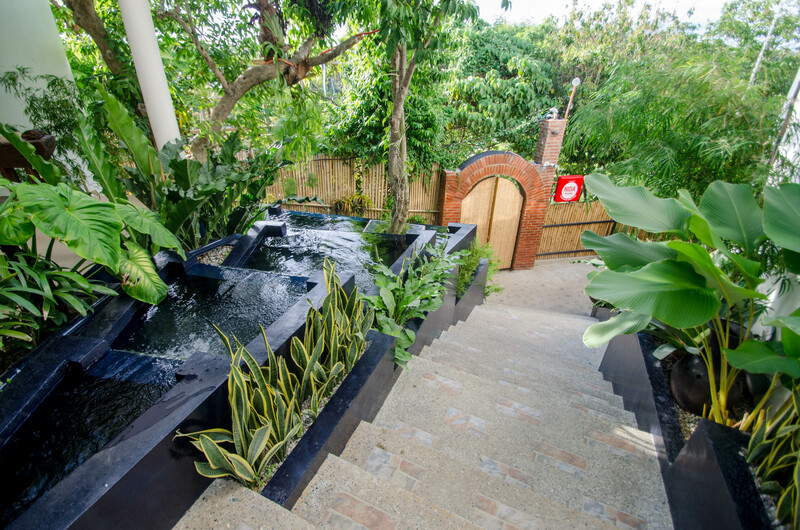 These three elements, alongside with the lush forest is a welcoming present for every guest. 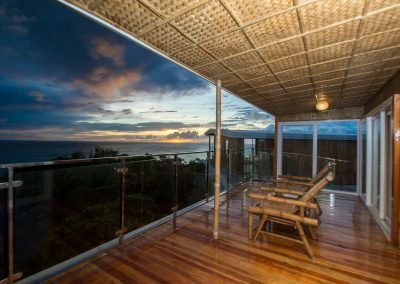 Live in a sanctuary in the sky and feel like you are the master overseeing everything. 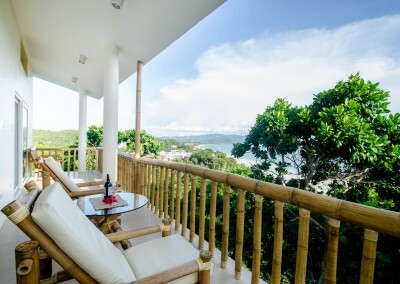 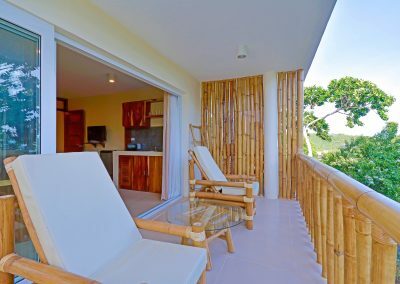 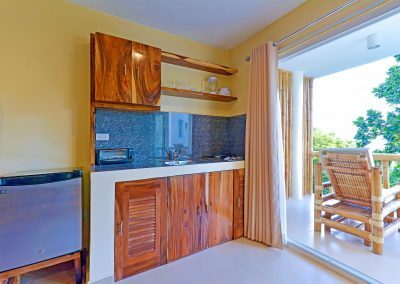 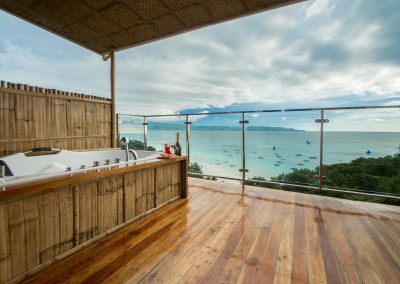 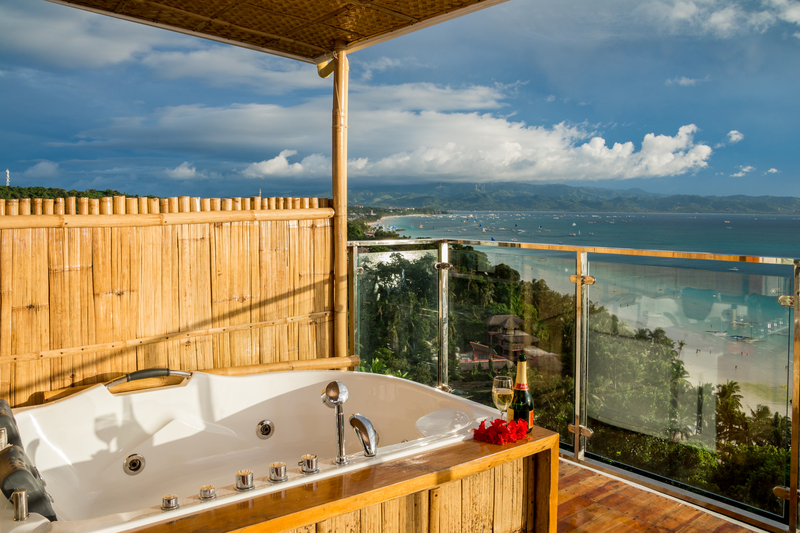 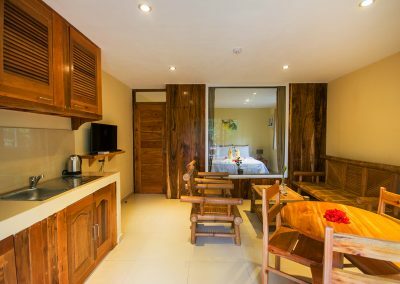 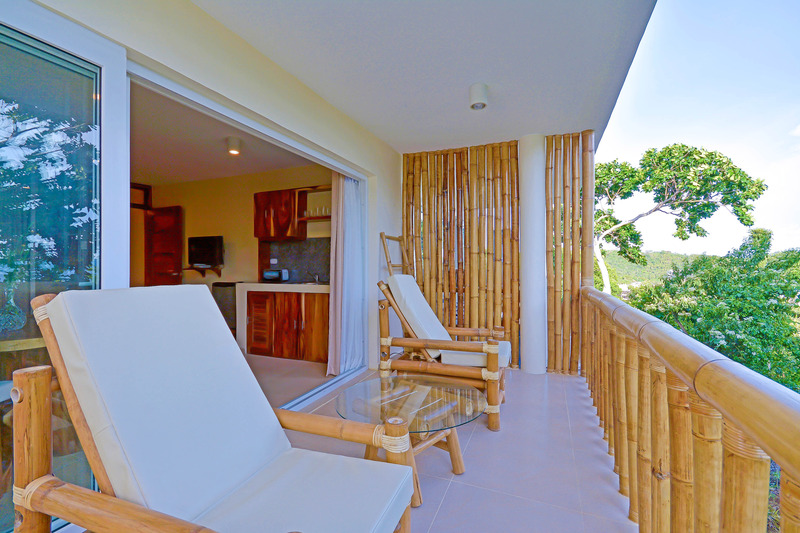 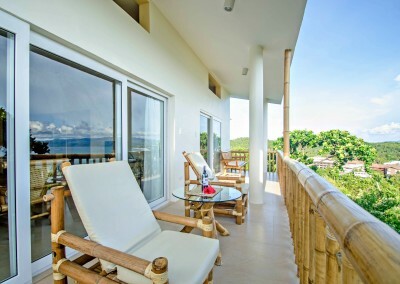 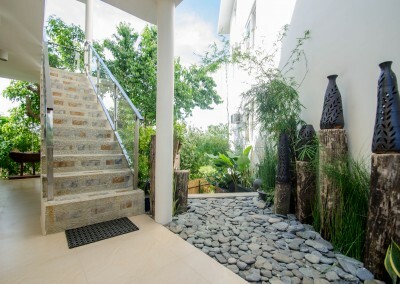 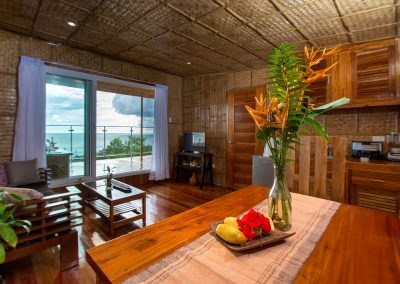 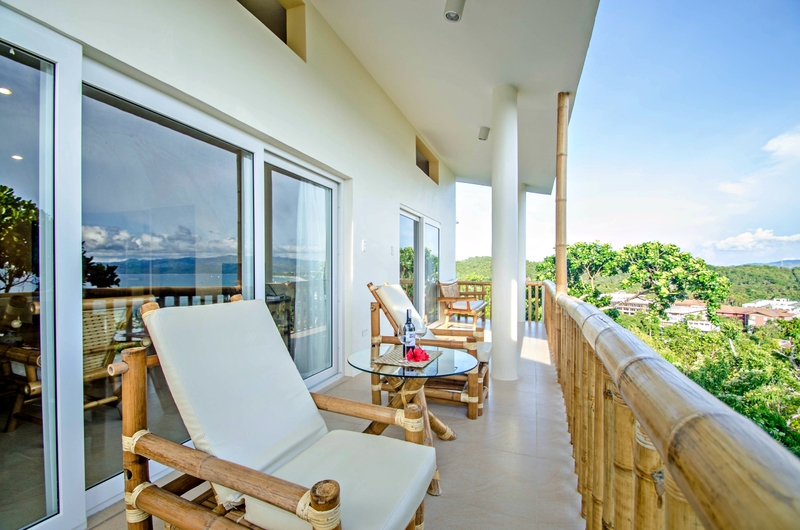 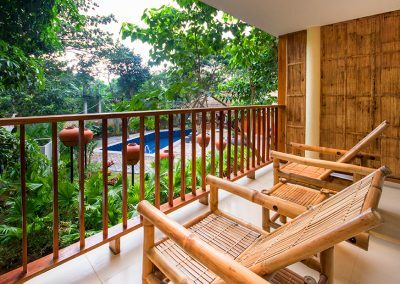 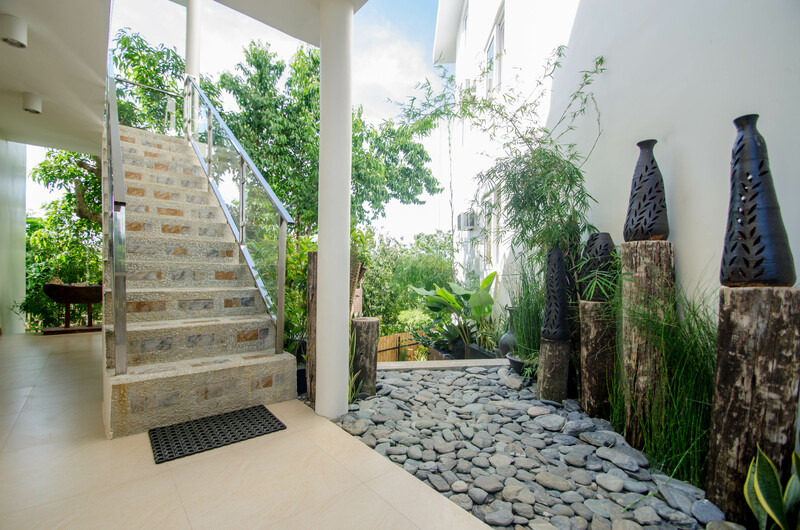 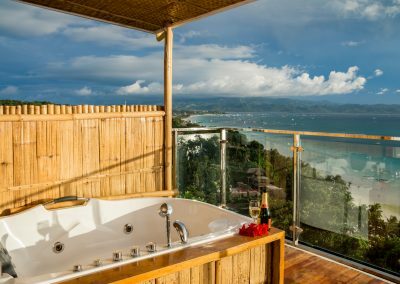 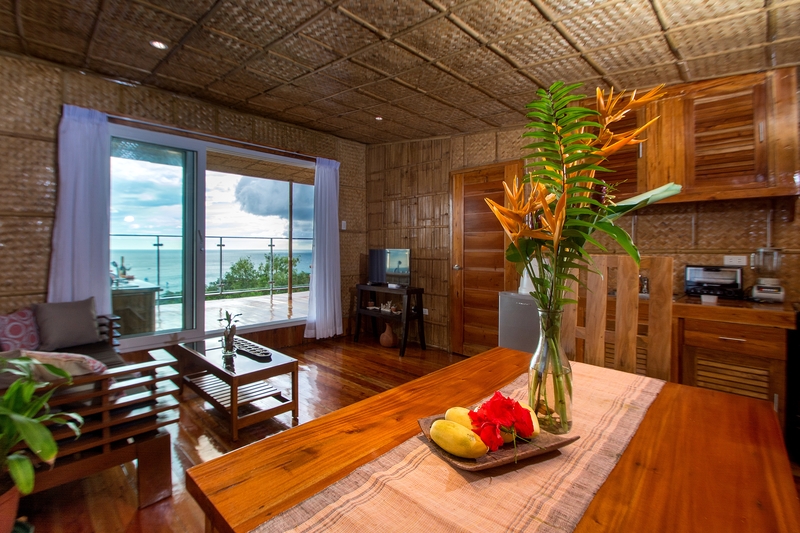 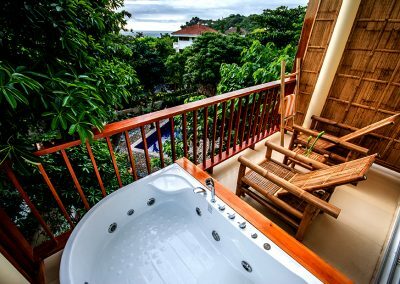 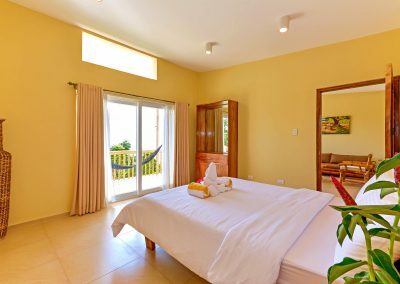 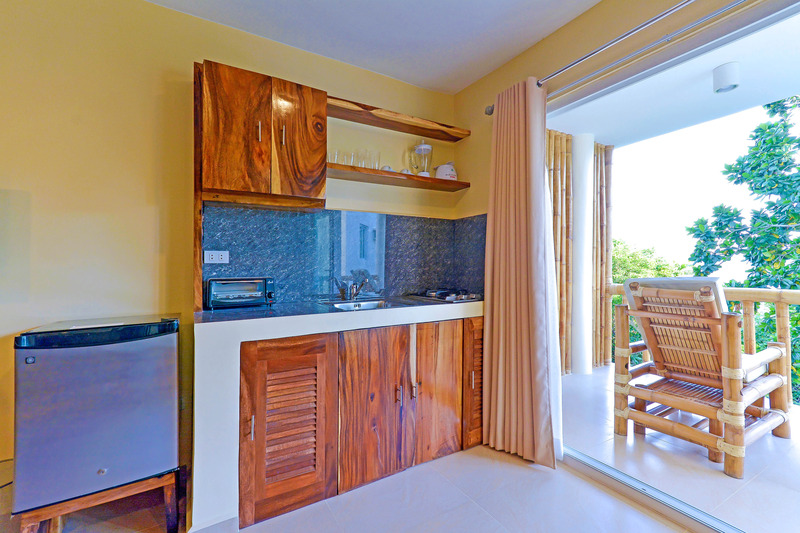 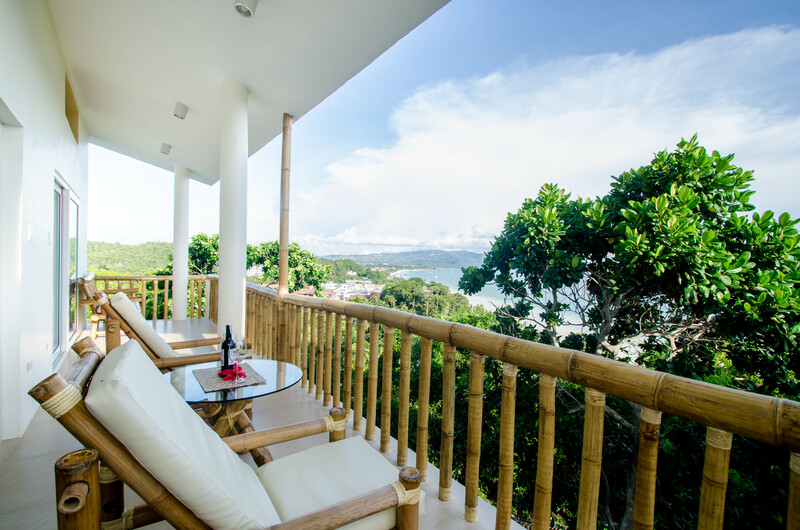 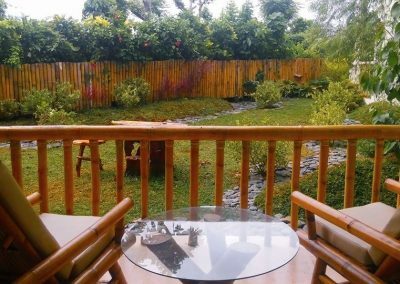 Boracay Amor Apartments is built atop limestone cliffs situated at Diniwid hills offering a breathtaking view of the pristine landscape. 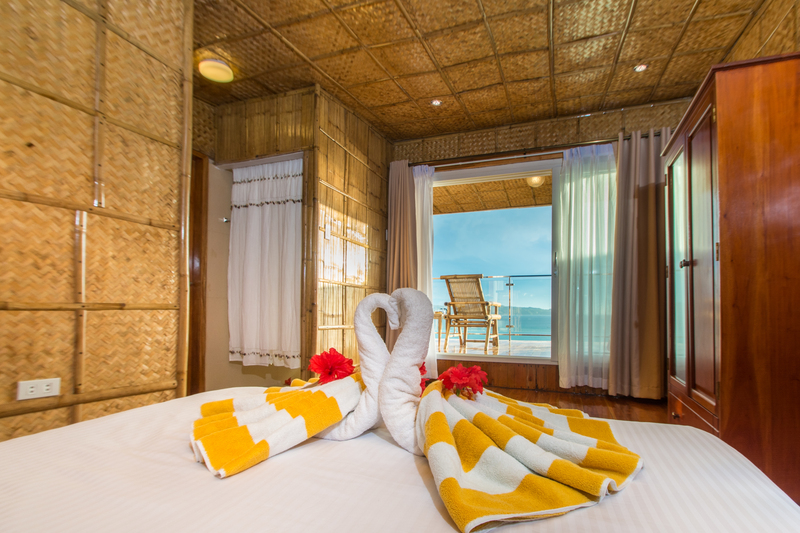 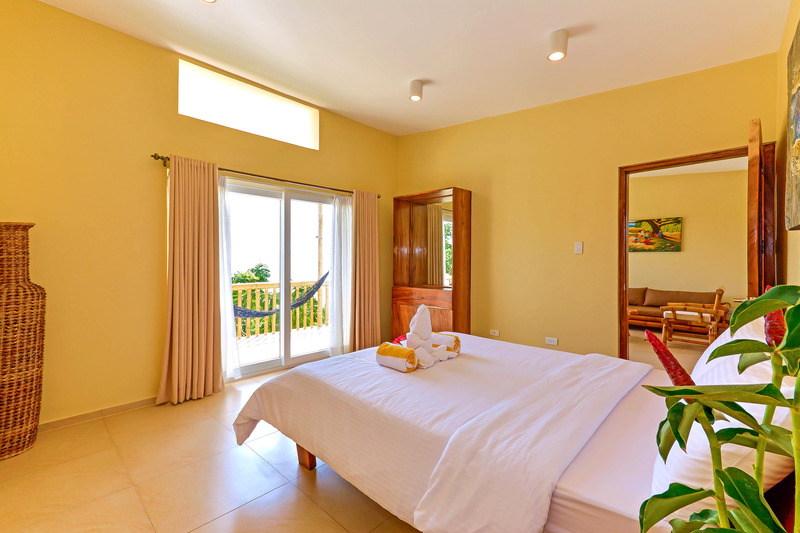 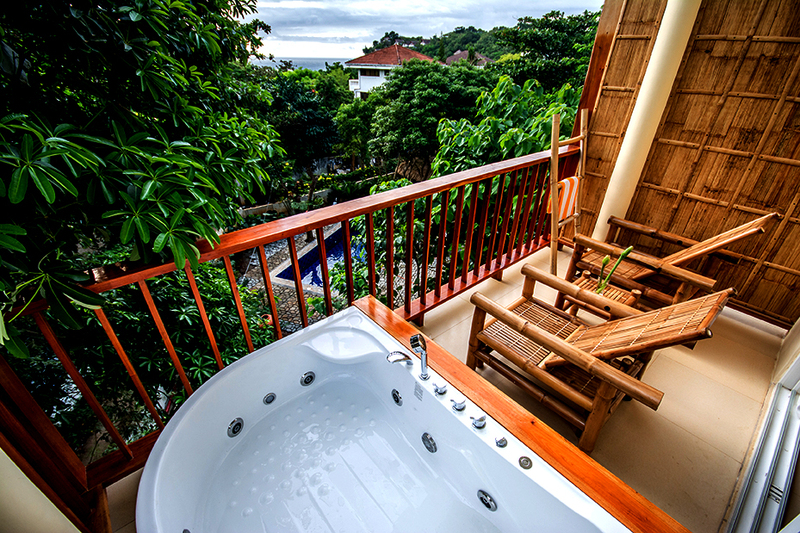 We aim to provide you a relaxing private holiday away from the constant noise and stress of the daily grind. 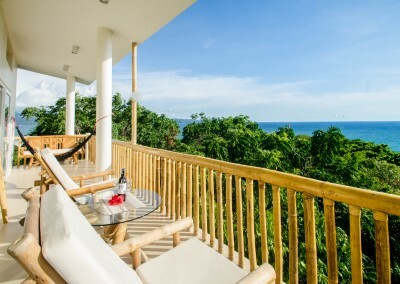 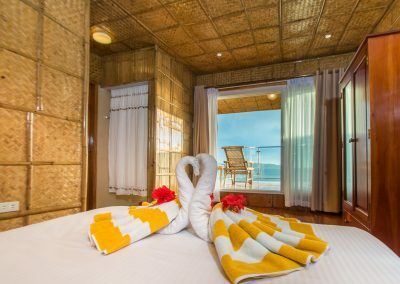 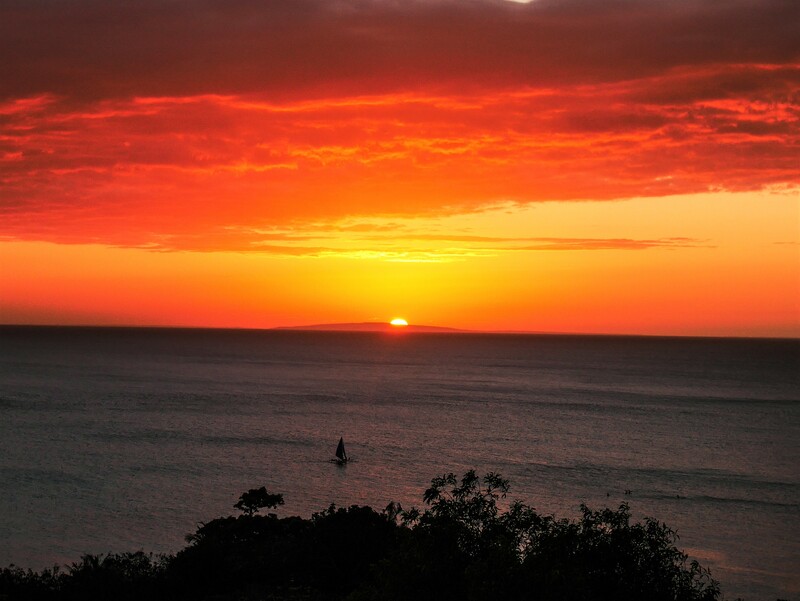 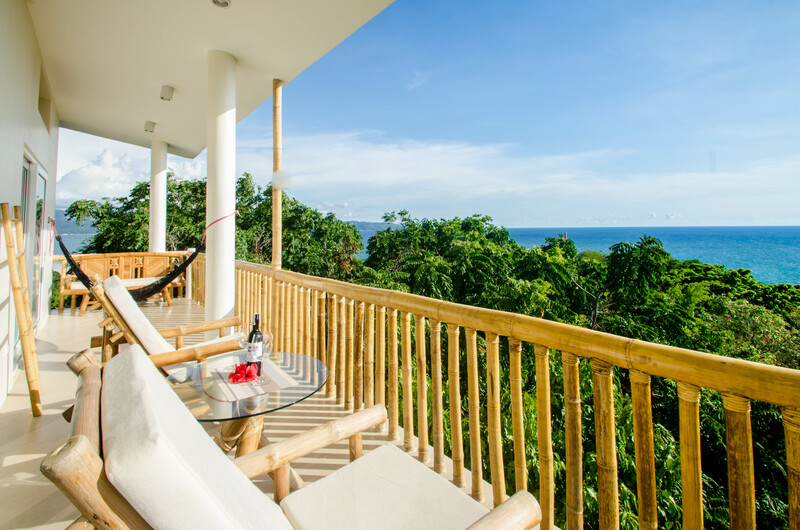 Be captivated as you witness the world’s renowned sunrise and sunset from your own private balcony; or be entertained by the view of the live activities at the island’s long stretch of white beach. 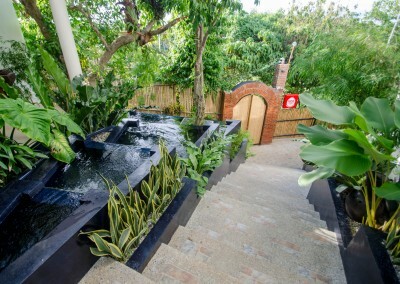 Be one with nature. 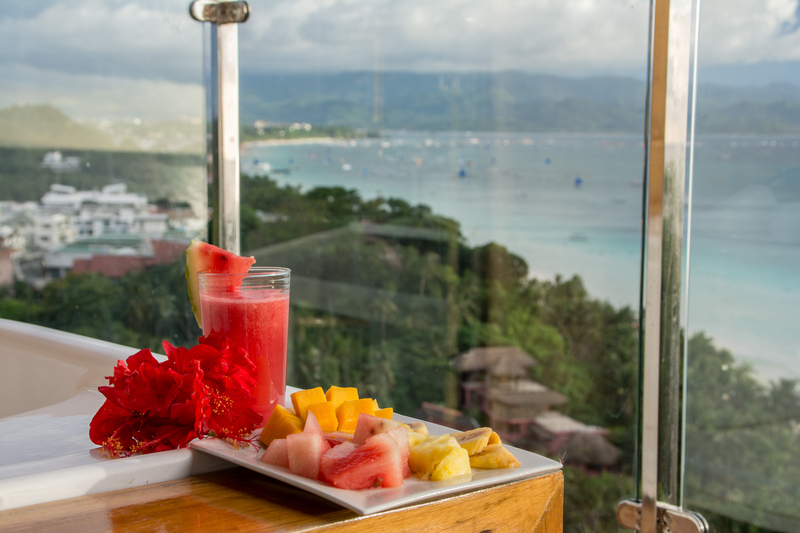 Make your best moment and discover a sweet escape. 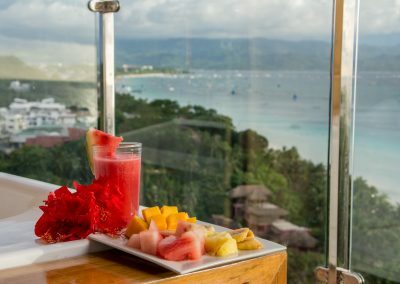 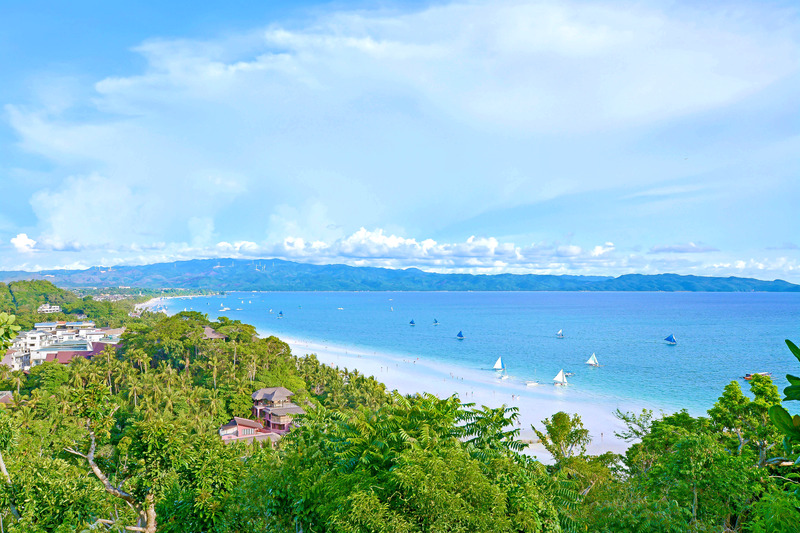 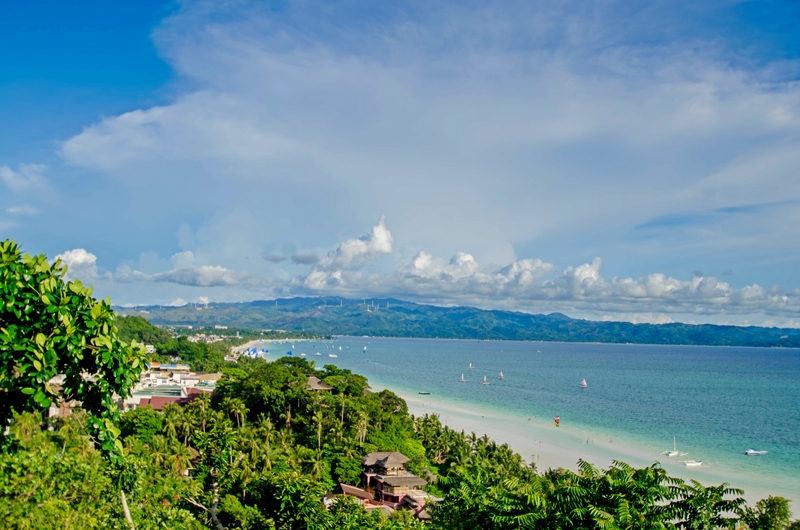 With our location, Boracay Amor Apartments will bring you closer to some of the island’s unspoiled beaches and let you experience exciting Activities. 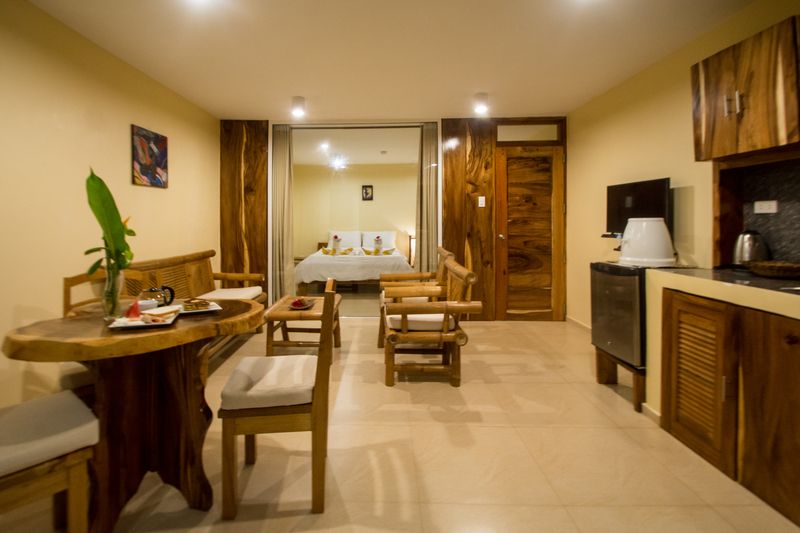 Our apartment units provide not just a place to check-in but a place you’ll call home. 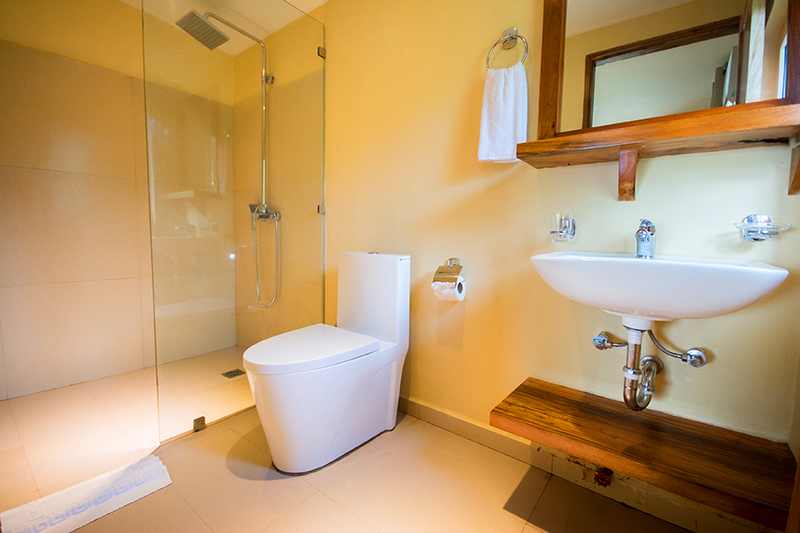 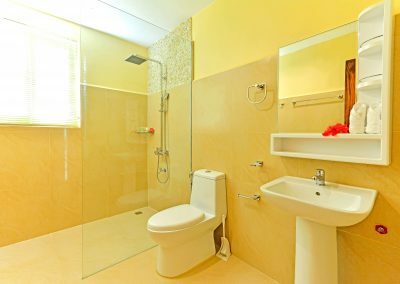 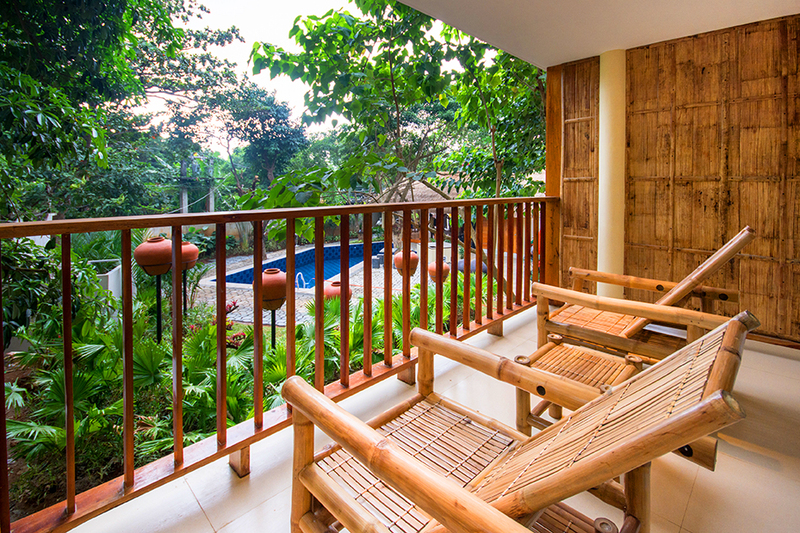 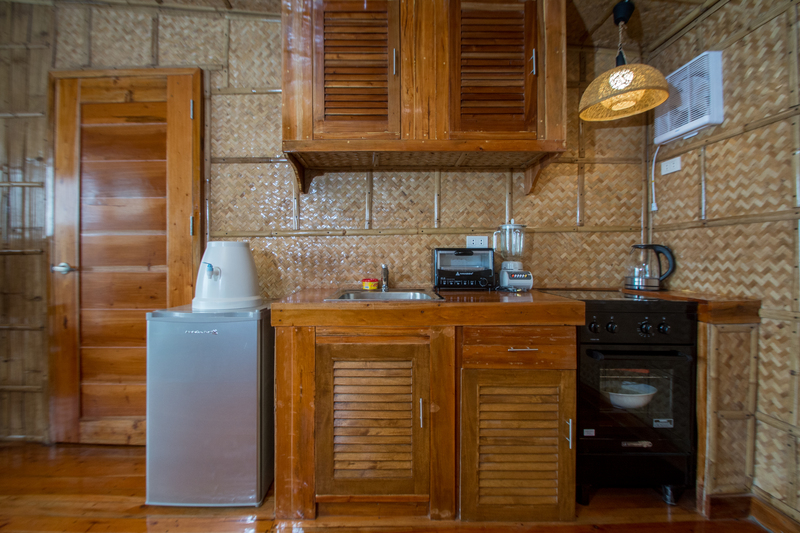 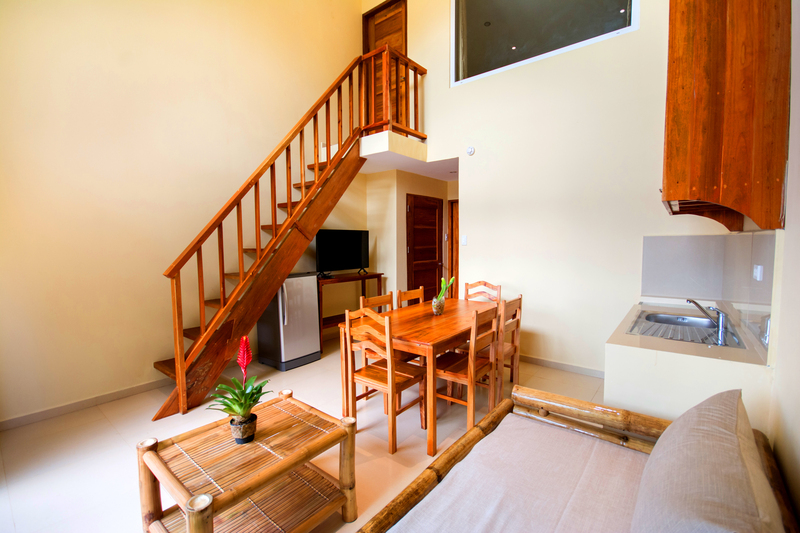 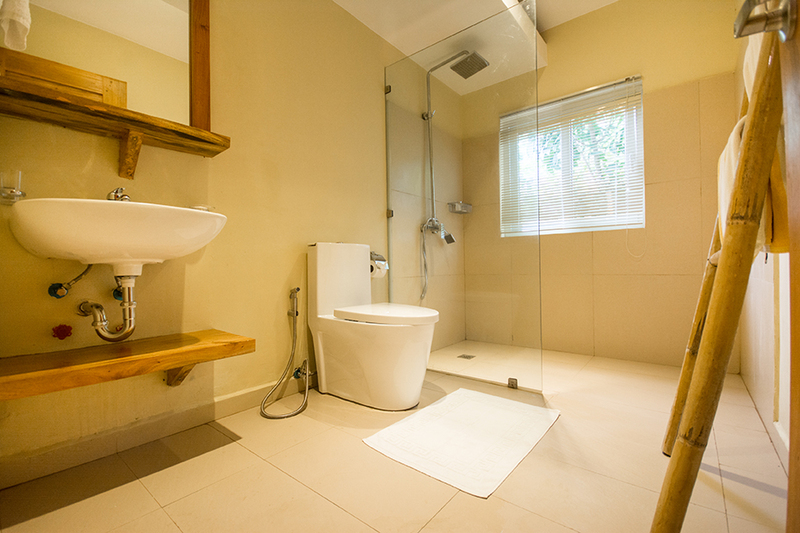 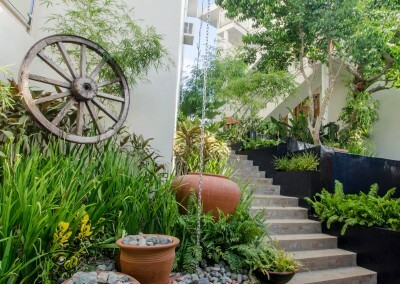 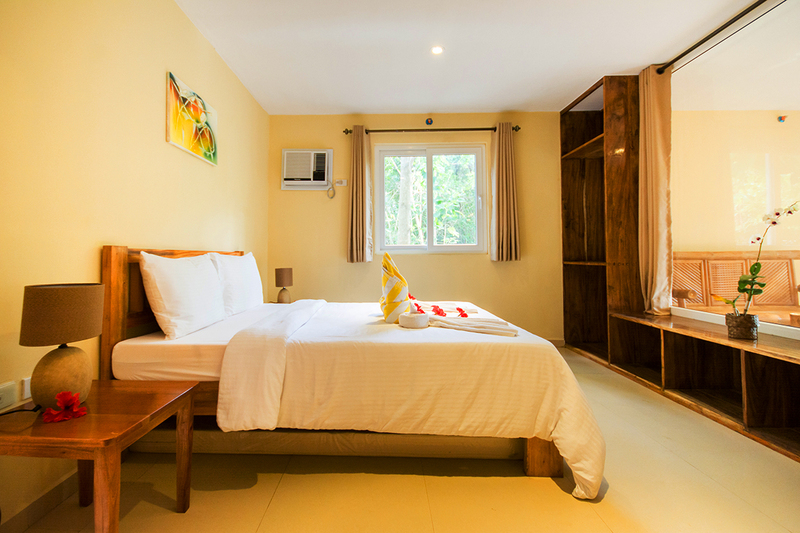 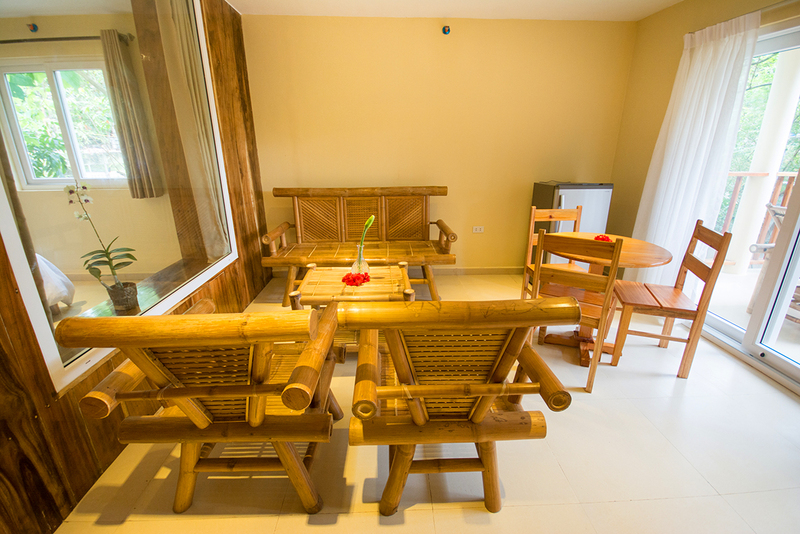 All units are fully furnished with modern amenities infused with Filipino vibe. 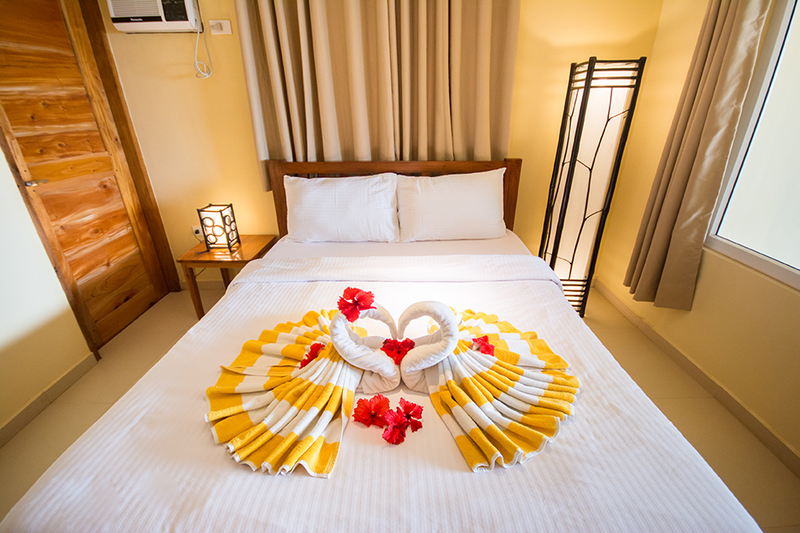 To make your stay more convenient, we offer maid service to assist your personal needs. 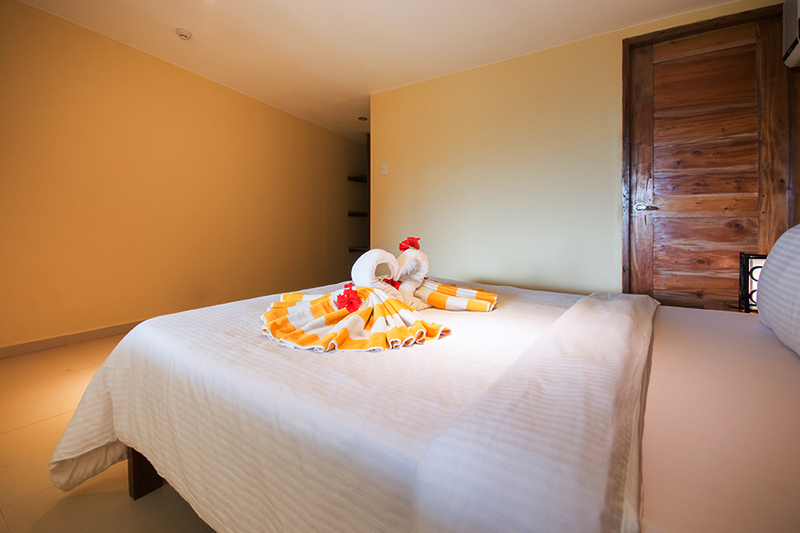 An in-house massage therapist is also available upon request. 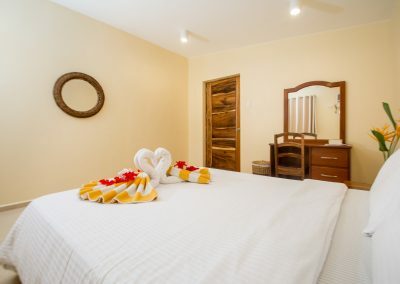 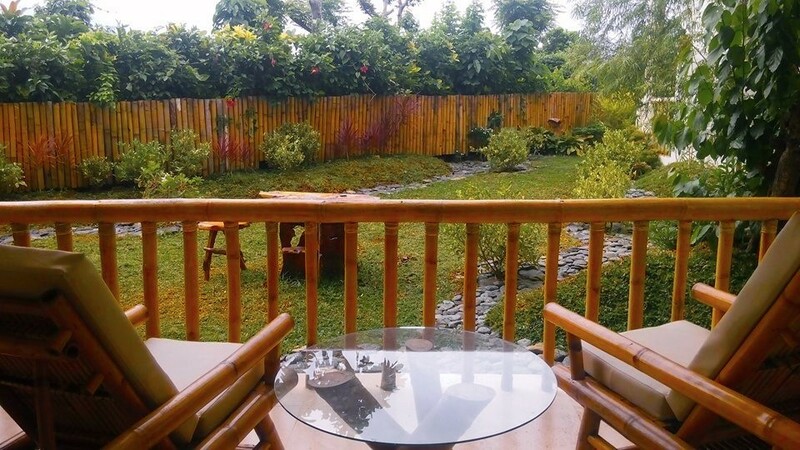 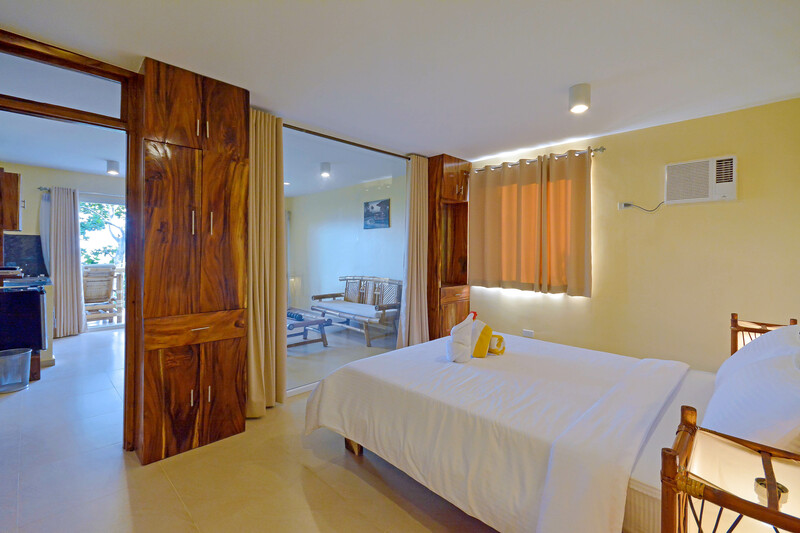 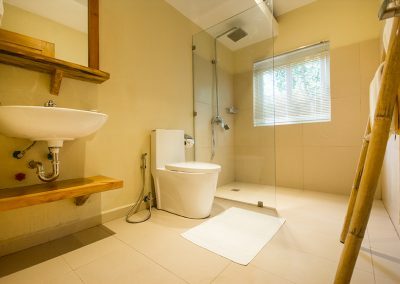 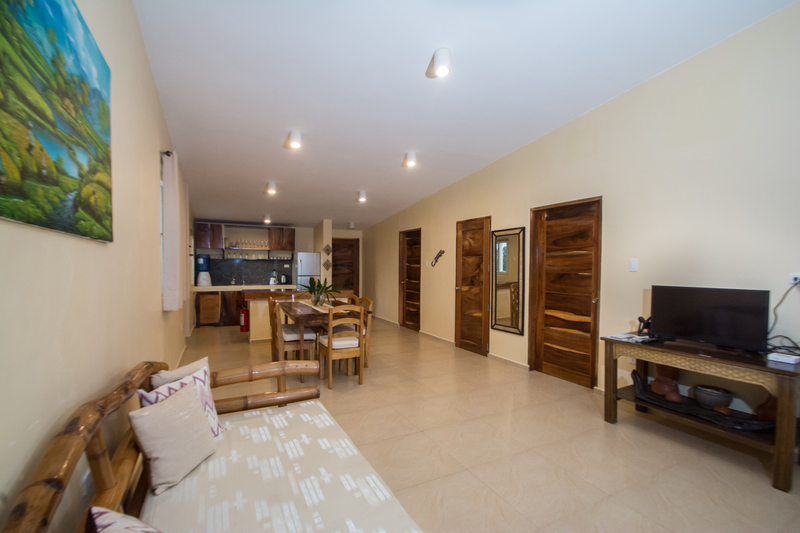 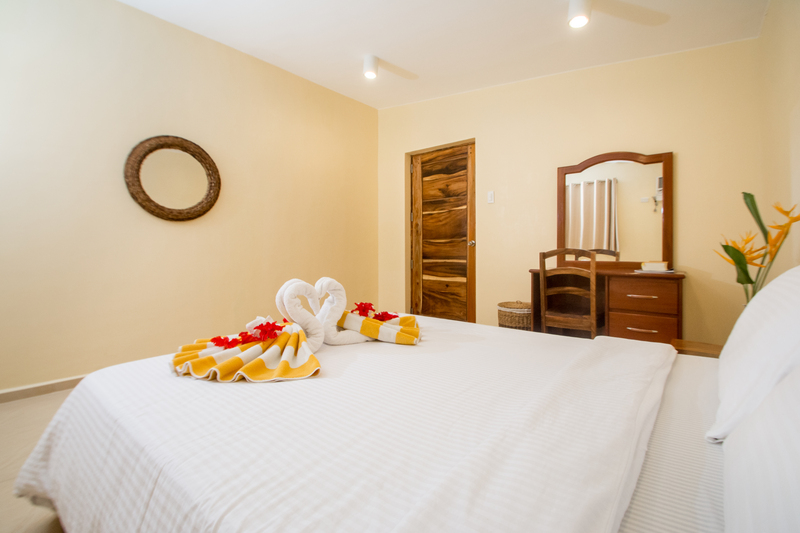 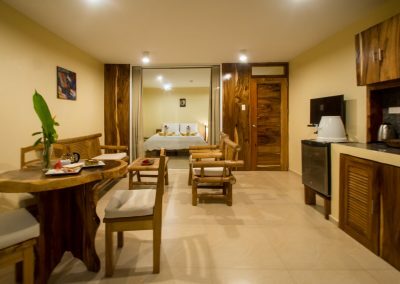 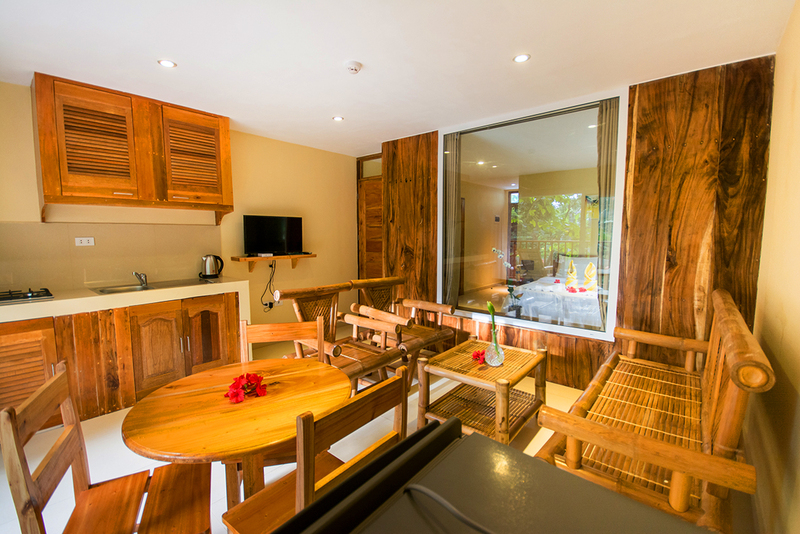 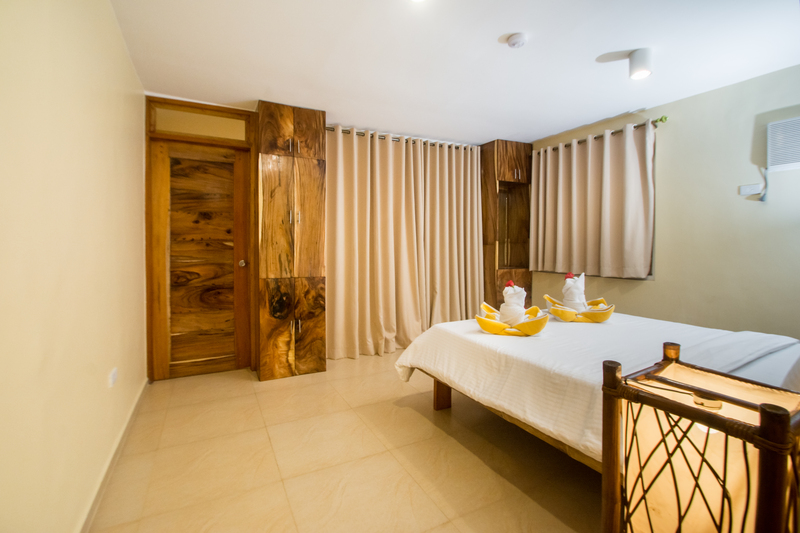 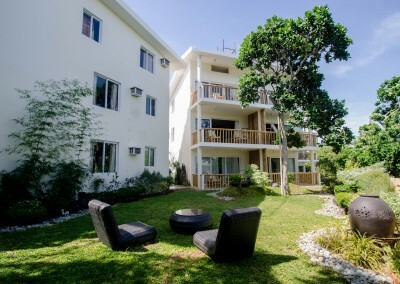 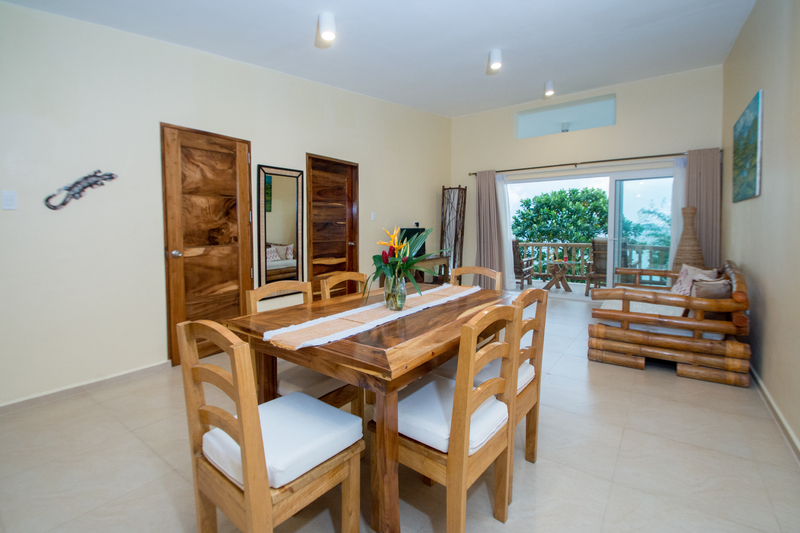 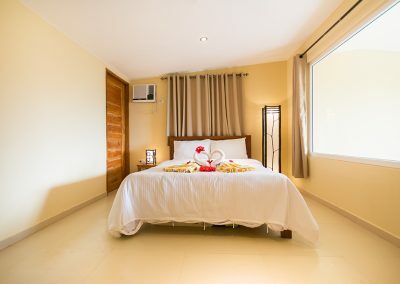 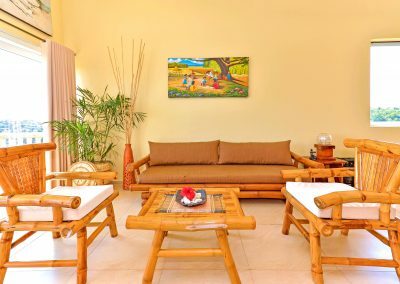 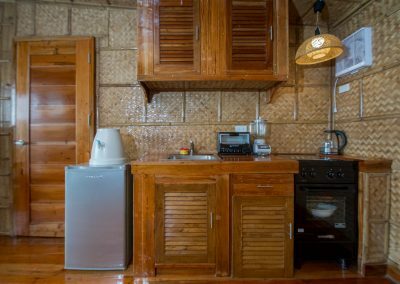 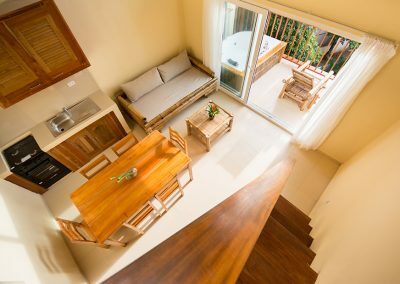 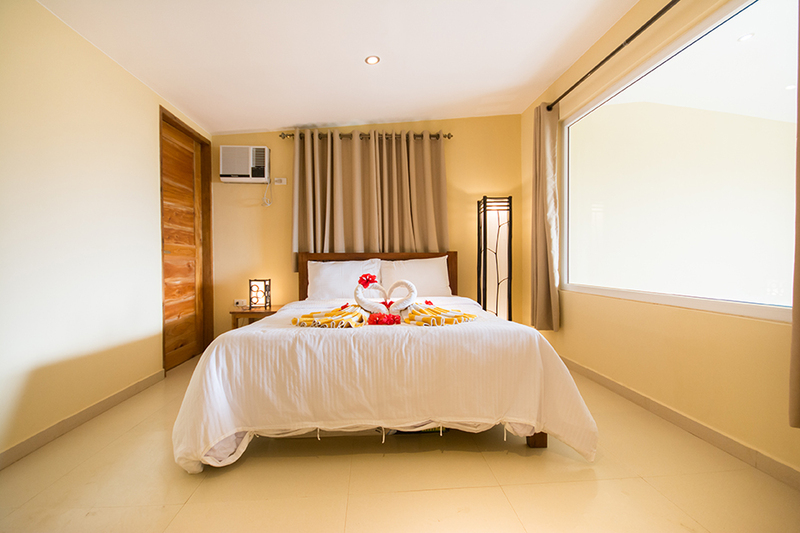 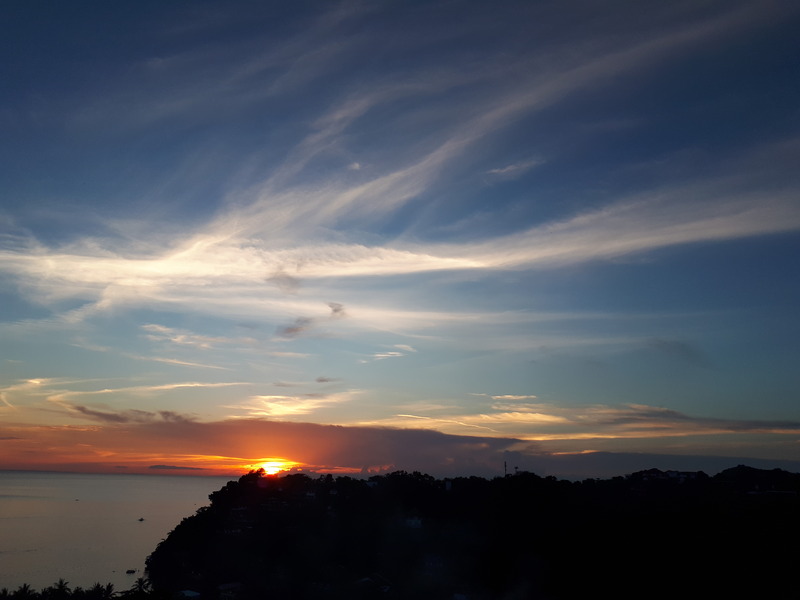 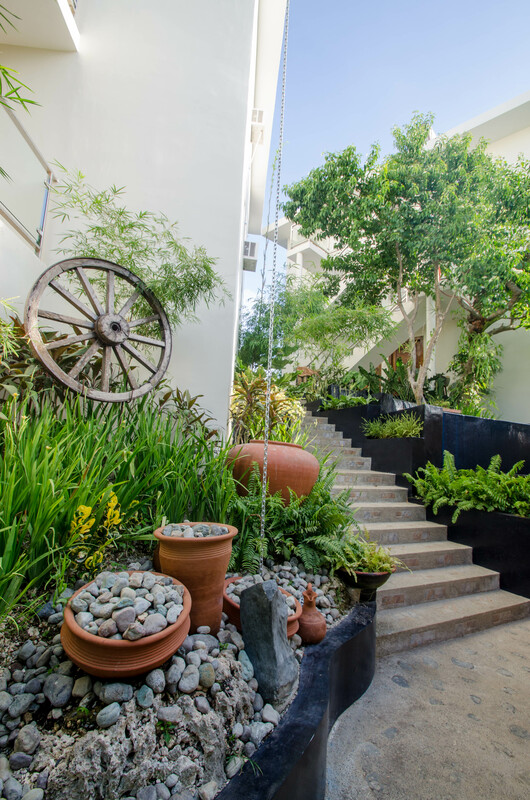 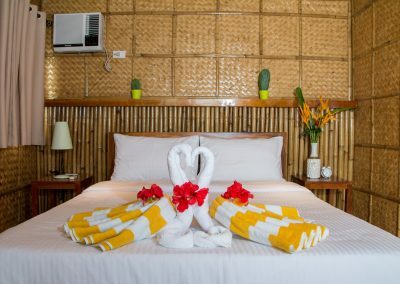 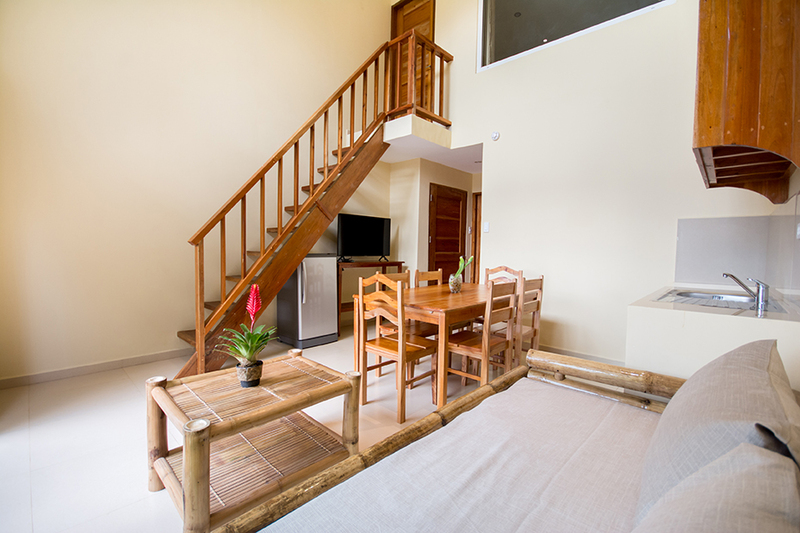 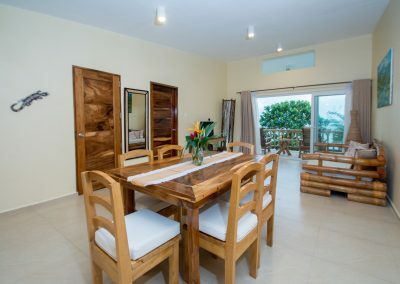 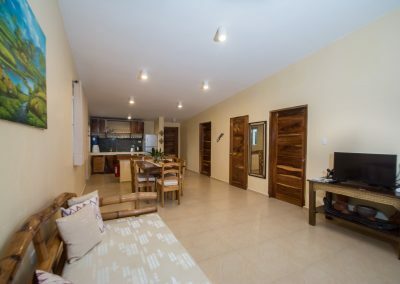 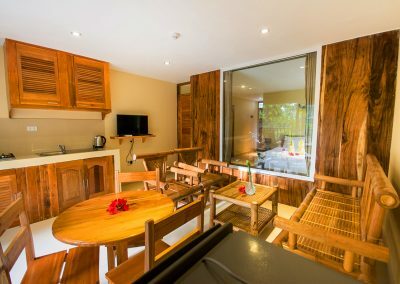 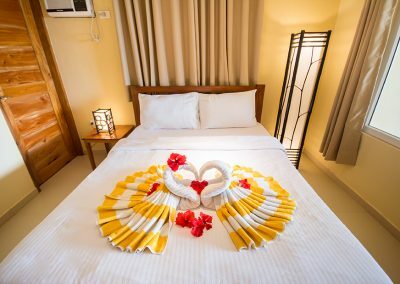 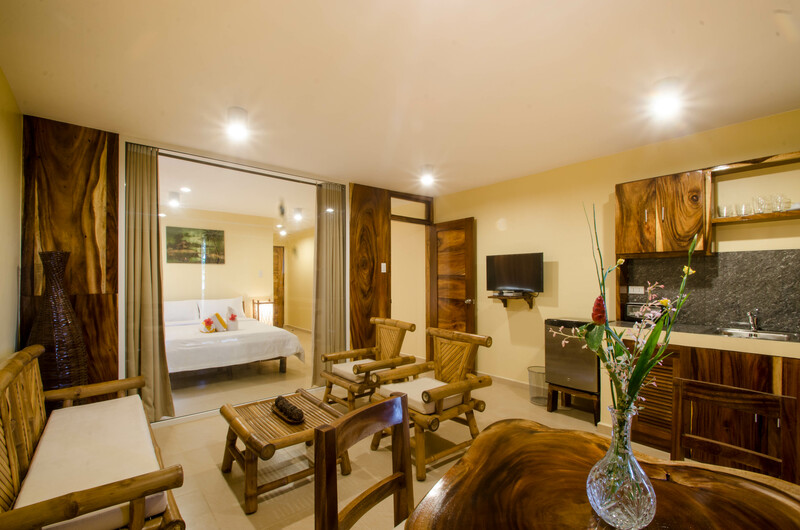 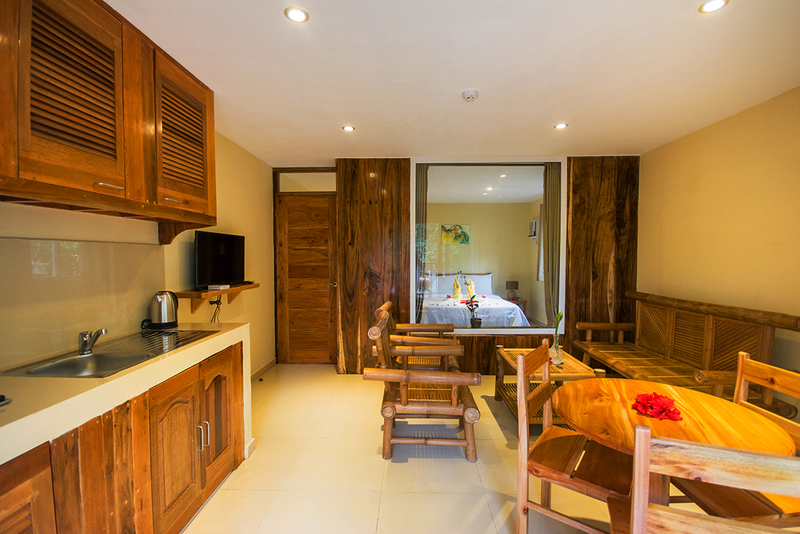 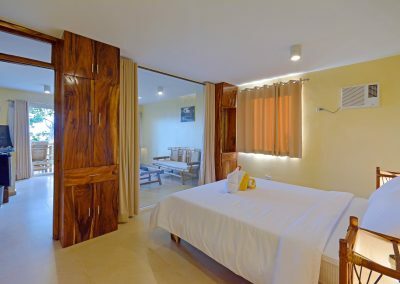 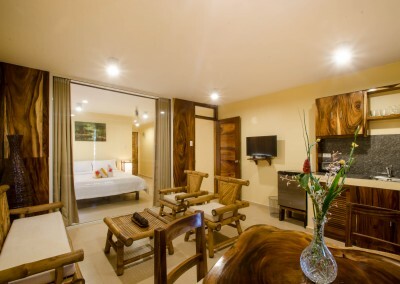 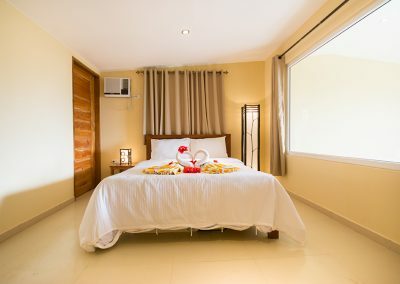 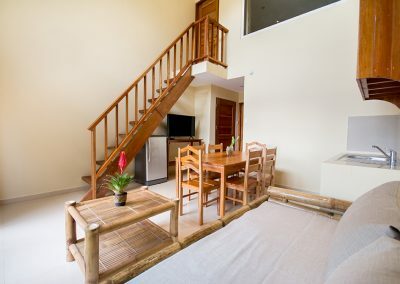 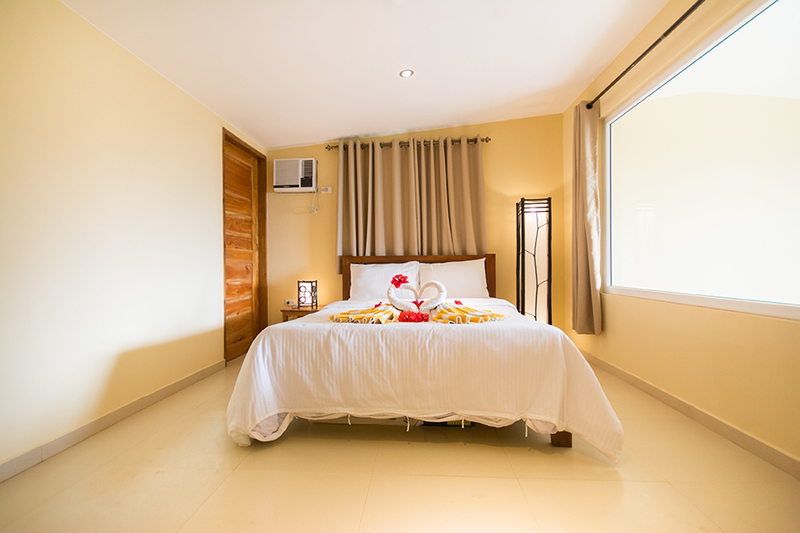 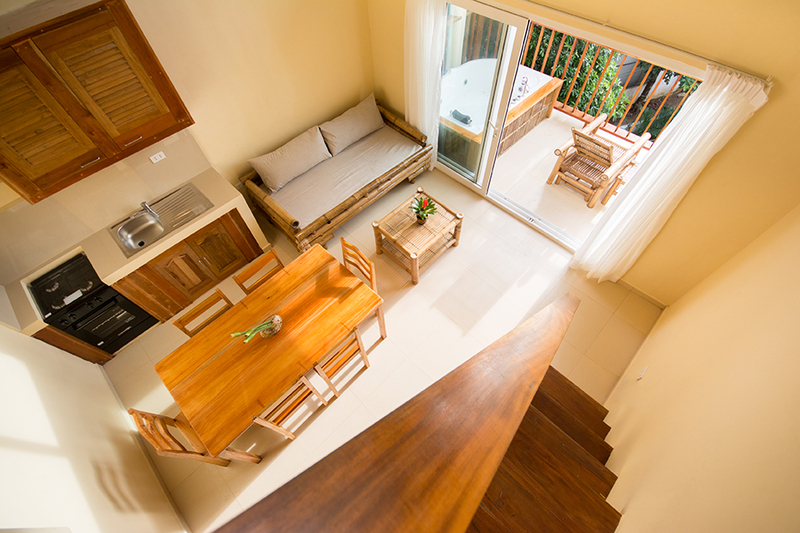 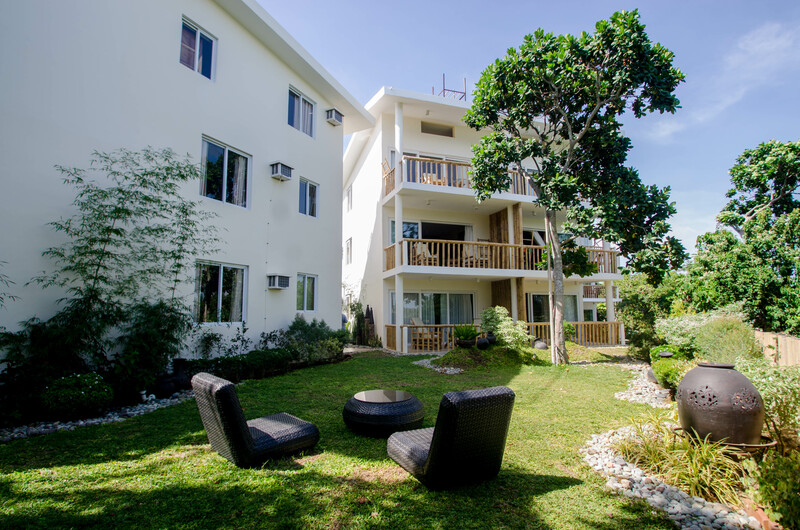 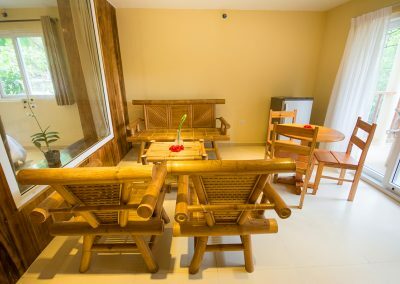 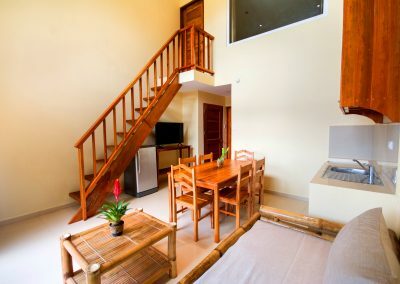 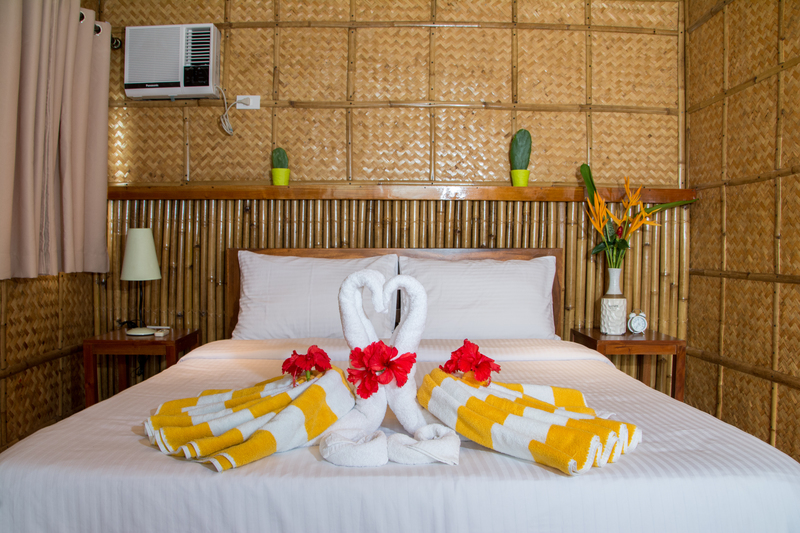 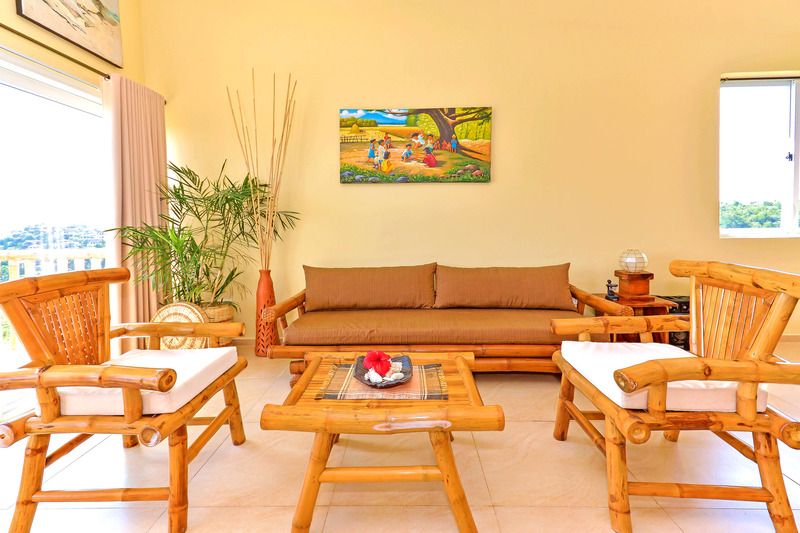 Whether you are into discovering yourself or having a YOLO (you-only-live-once) moment, a family getaway, a business trip, a group tour, or want to spend your retirement, Boracay Amor Apartments offer options for every liking. 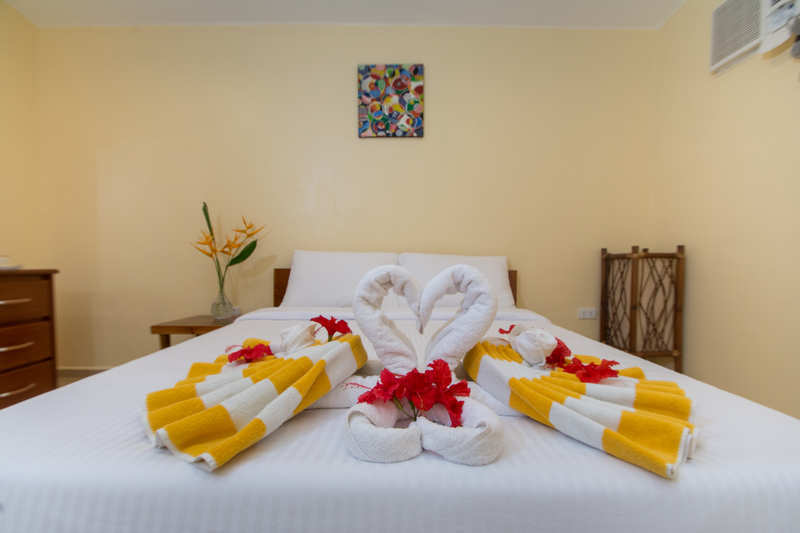 We have packages that will suit your needs. 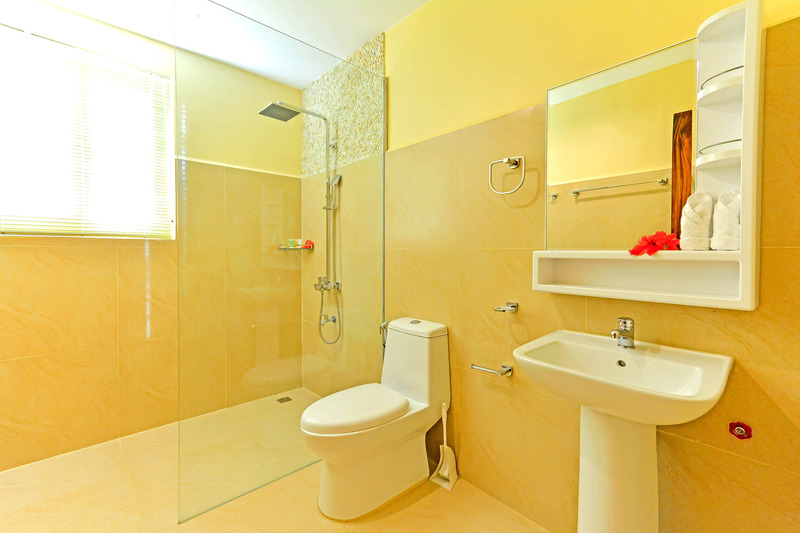 We also cater special arrangements.